From the outset, this 450 hectare Estate in its magnificent setting next to the renowned West Coast National Park, was intended to offer an exceptional living experience at all levels. We are also situated close to perhaps the most beautiful lagoon in Southern Africa. It is a special place, in a picturesque location, at the heart of the West Coast. The Estate offers a harmonious balance of sport, leisure and conferencing facilities, set against the spectacular West Coast scenery. We are environmentally conscious and extremely proud of our non-polluted Estate environment. The natural area around the golf course and the Estate grounds is home to various indigenous wildlife and prolific birdlife. Not forgetting to mention, that this area has one of the largest varieties of tortoise species in South Africa, all complimented with the natural Fynbos and Renosterveld flora. Langebaan Country Estate affords you the opportunity to own exclusive yet affordable property on the West Coast’s only 18-hole Black Knight Design golf course created by Gary Player Designs. Join us whether you're planning to play a round of golf, toast a celebration, or just need some rest and relaxation, you'll find it all within the Langebaan Country Estate's sprawling 450 hectares. 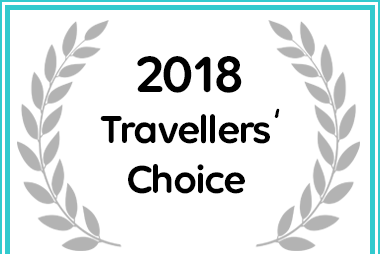 Ellefsen Golf Suites received a Travellers' Choice Award for 2018. I was riding along snake bite this morning thinking how fortunate I was to enjoy this unique environment and then thought of you. I just wanted to thank you for the service to the community which allows us to use the well maintained and safe bike paths on the estate at such a low annual cost. Not to mention the free access for the Parkrun. Once again thank you for hosting The Village People Golf Society and for all the organising that went into making our mid-year club champs a successful event that was enjoyed by all! 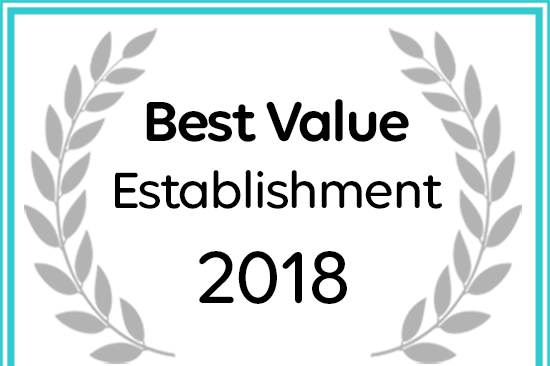 Please convey our thanks to all the staff involved as well.